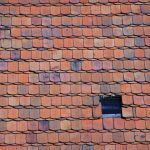 Illinois Slate Tile Roof – Where is the slate roof tile material coming from? Slate is mined all over the world, including US. 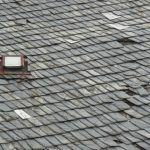 Not an easy task because it often involves very deep excavation and requires skilled workers to manufacture the final product – roof slate tile. 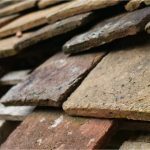 Illinois Slate Tile Roof – What slate tile colors are available? 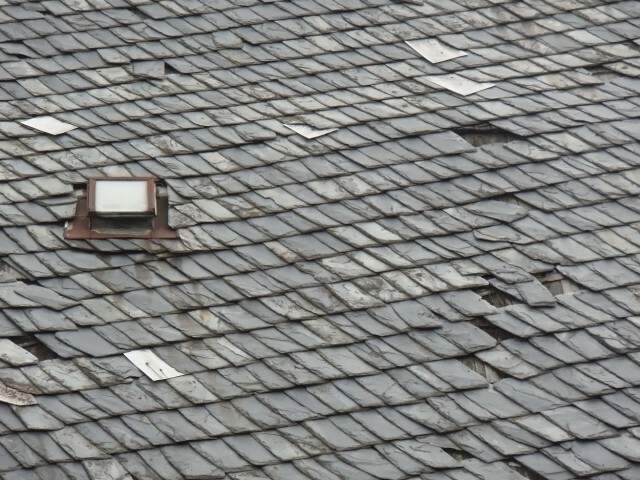 Because of its weight (approximately 800 – 1000 pounds per square of the roof surface for standard thickness, 1500 pounds for 3/8” thick / square – 10’ x 10’), slate roofs are much more wind resistant than asphalt shingles and other lightweight roofing materials. Illinois Slate Tile Roof best part – how much does a slate roof installation cost? roof design / shape – complicated designs require more cuts / waste, flashings, etc. 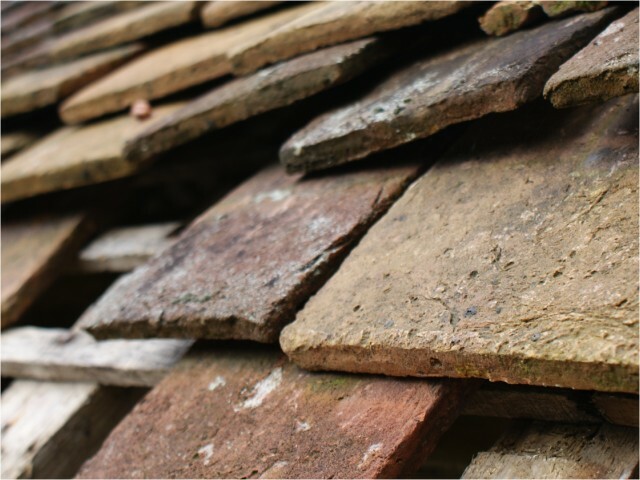 Taking all of the above into consideration you can expect to pay between $10.00 – $40.00 per square foot of the installed slate tile roof. 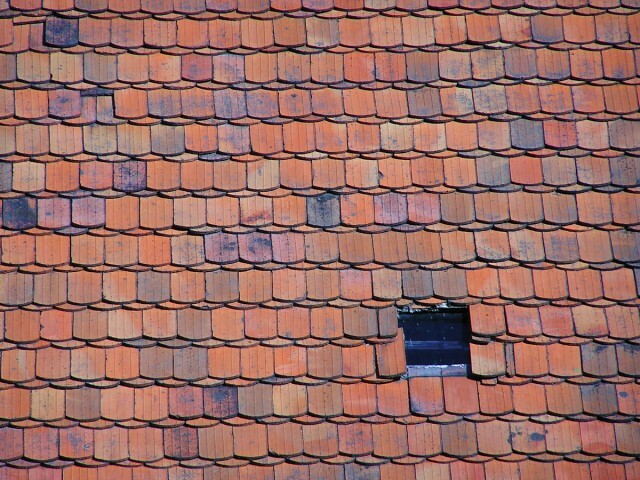 If Illinois slate tile roof is something you’ve been looking for, let us know – your Illinois roofing contractor.